The caseload is extremely varied (and stimulating) and includes referrals under a range of Government and private funded clients. 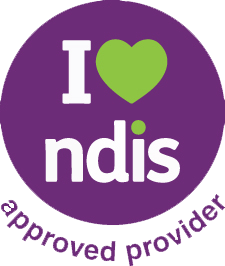 i.e: – NDIS, CHSP and HCP’s. Please click the APPLY button below to submit your application. For further information on the position or Adapt Health Care, please see www.adapthealthcare.com.au or contact the General Manager on 1800 085 030.